Stitches, an all-Canadian chain of fashion stores across Canada has returned to Devonshire Mall. 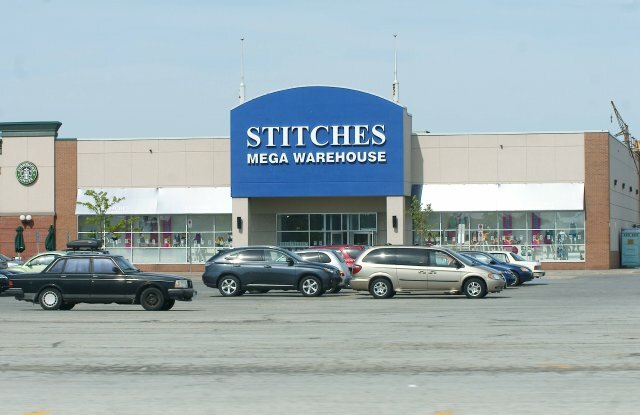 Stitches’ brand new Mega Warehouse opened Friday in the former location of Globo Shoes near Chapters. Stitches has 150 stores across Canada, opened the doors of their first store in 1975 and sells clothes and accessories with a market for kids and young adults.